Suitable for medium and small orders transportation. C. Low cost, but need time to transport, suitable for bulk cargo transportation . To help you earn money ,p ls send the inquiry and you can get the prompt reply. This specially designed applicator provides an air tight seal, protecting the fibers from moisture and clumping. 2 . 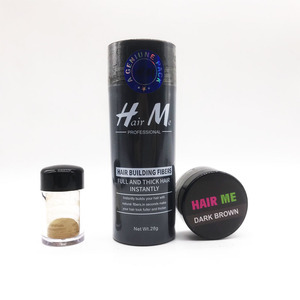 Refill Bag This item is a refill pack for all types of hair fiber bottles Thank you for reading the above information. 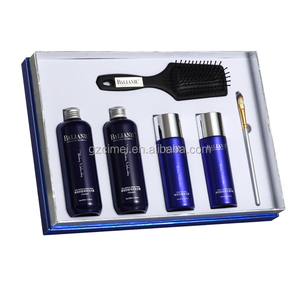 Should you have any questions about our hair fiber, please don't hesitate to contact with us. ensuring the functions of repair and defense of the hair. 6. 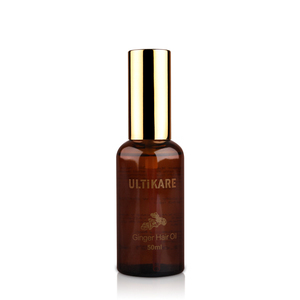 Contains Argan extract and fibroin to repair hairline and replenish nutrients. 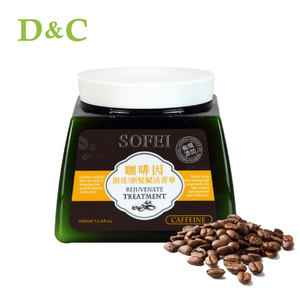 Can repair hurt hair, supply collagen and moisture, and make hair handsome and soft. FULLY hair fibers products Conceal and volumize hair - instantly. WE achieved 23 certificates to prove our hair fiber safety and quality. Below is a screen shot of FULLY hair fibers certifications. Allow the hair treatment to remain on hair and provide heat for 10-15 mins. Normal manufacturing lead time of our product will be given on the product information page. An exact lead time will need to be asked from our sale representative. 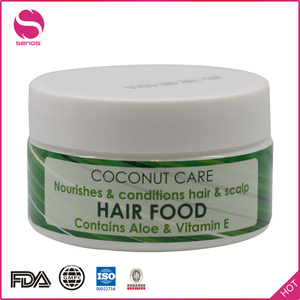 Alibaba.com offers 2,288 bulk hair care products products. About 25% of these are hair treatment, 18% are hair extension, and 10% are shampoo. A wide variety of bulk hair care products options are available to you, such as rinse-off, multi-function beauty equipment, and leave-on. You can also choose from free samples, paid samples. There are 2,289 bulk hair care products suppliers, mainly located in Asia. The top supplying countries are China (Mainland), Canada, and India, which supply 88%, 5%, and 3% of bulk hair care products respectively. 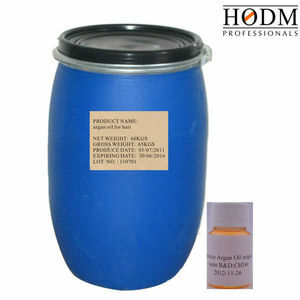 Bulk hair care products products are most popular in North America, Southeast Asia, and Western Europe. You can ensure product safety by selecting from certified suppliers, including 726 with Other, 590 with GMP, and 185 with ISO9001 certification.